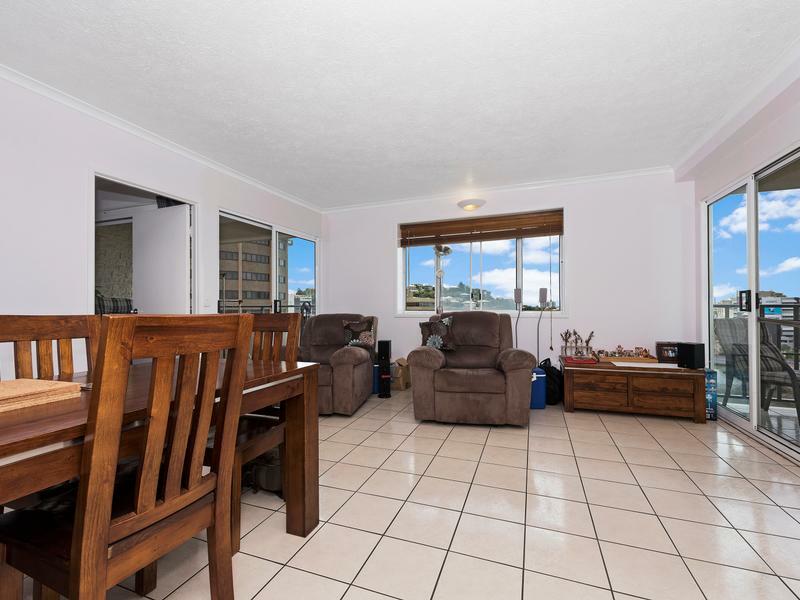 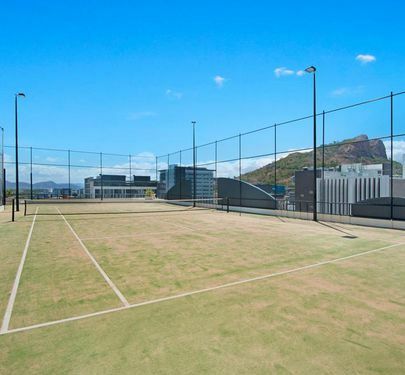 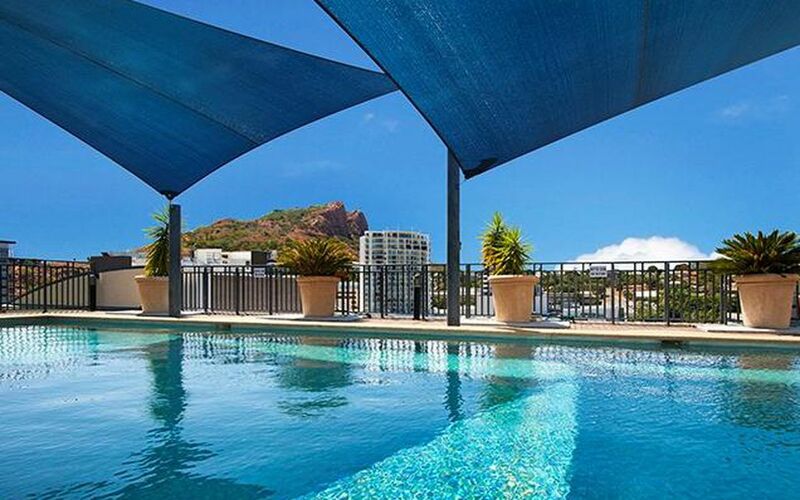 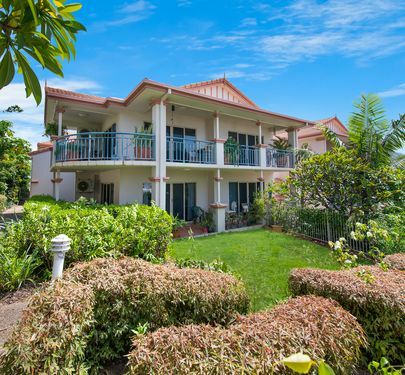 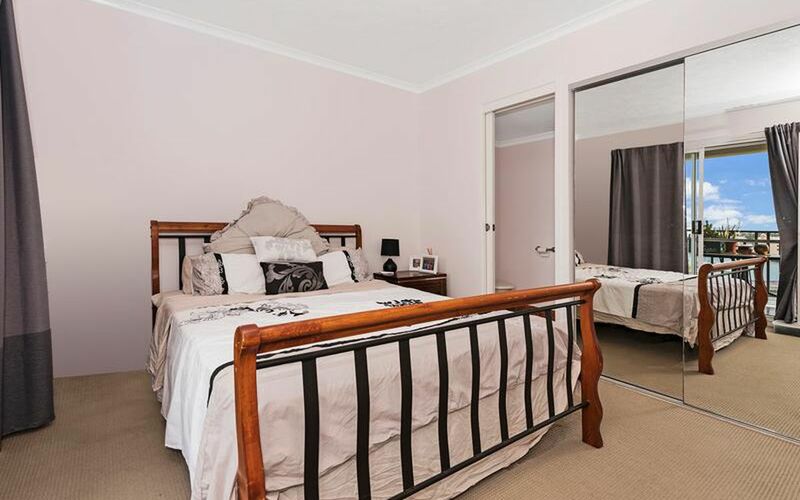 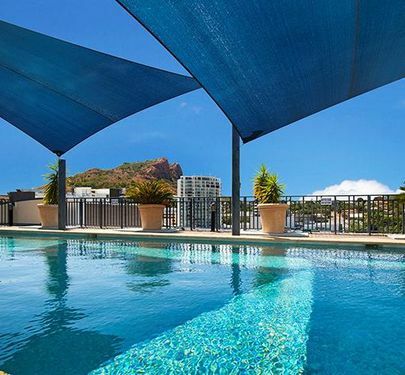 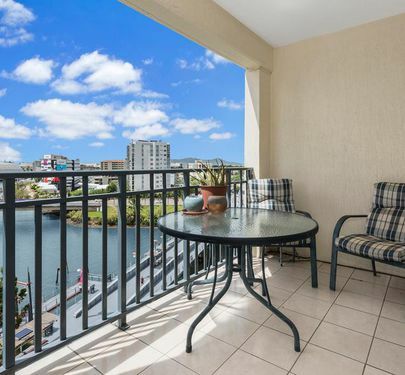 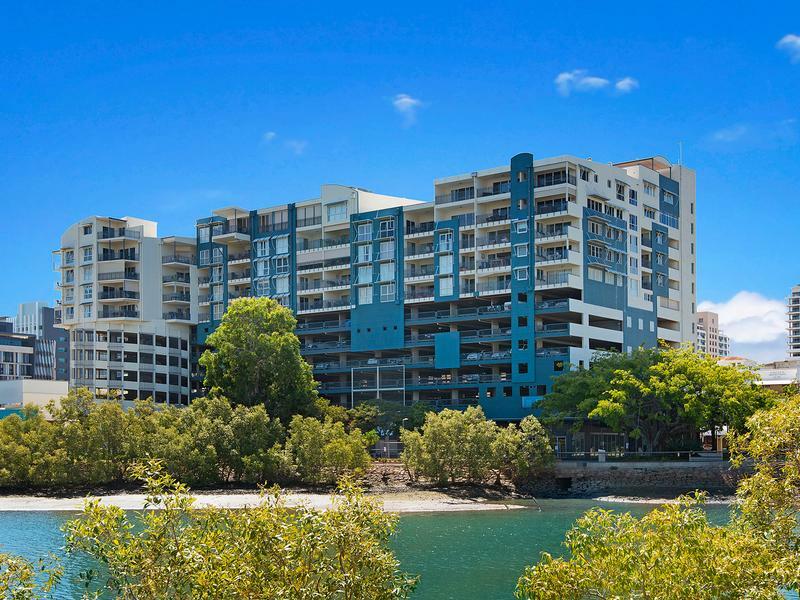 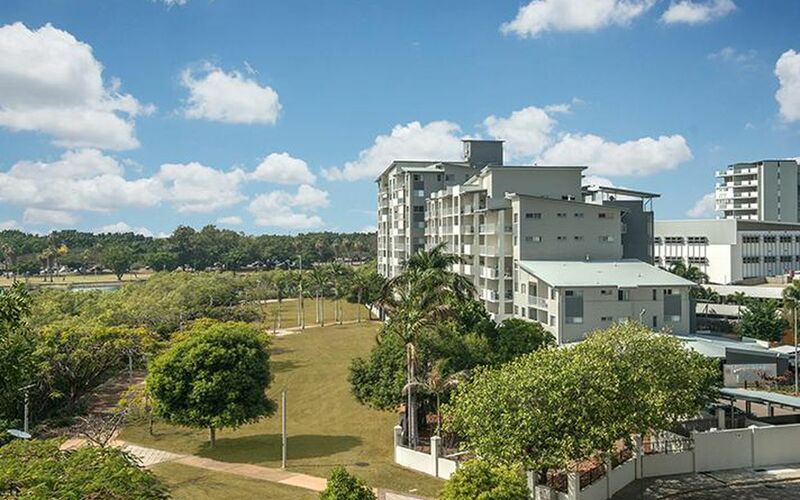 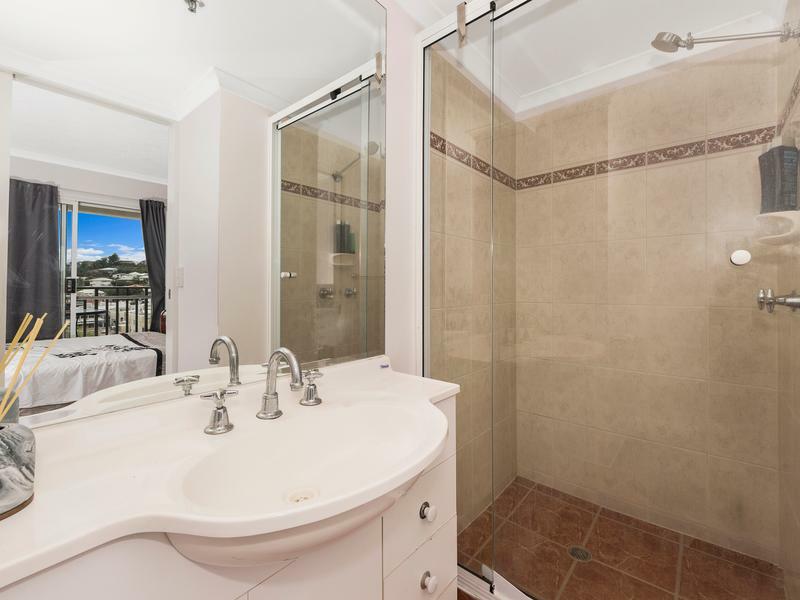 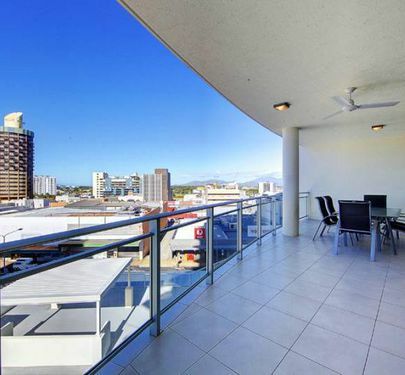 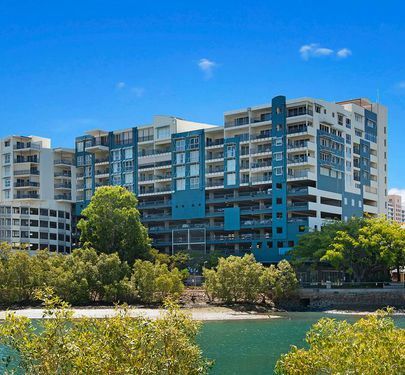 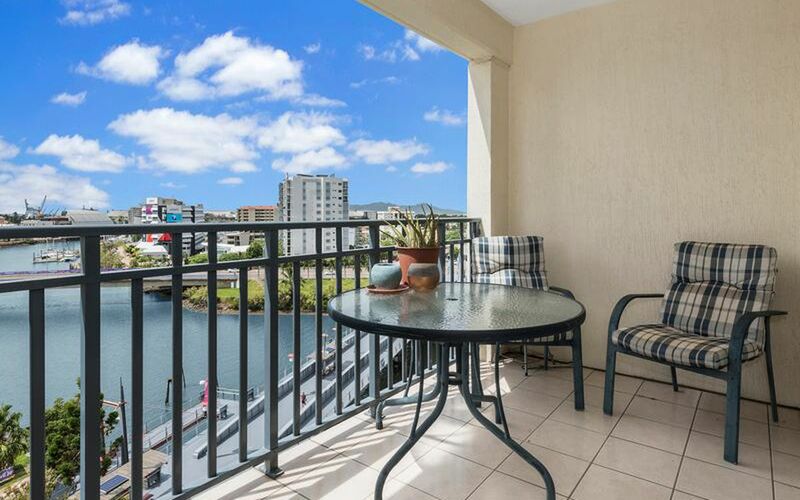 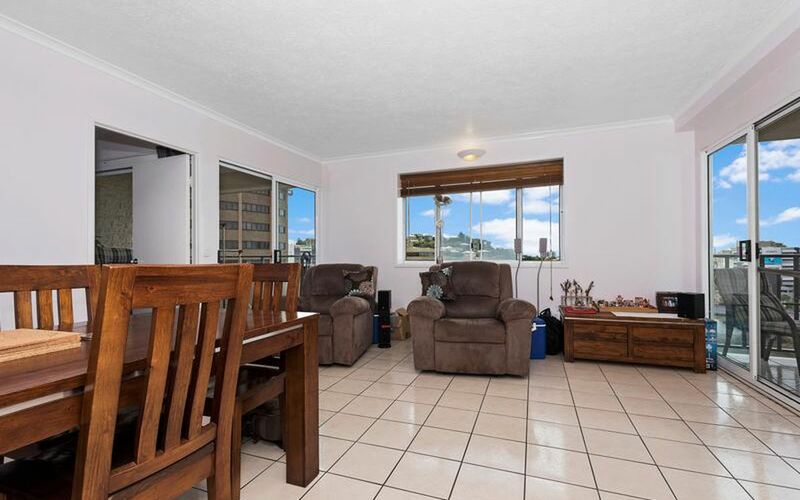 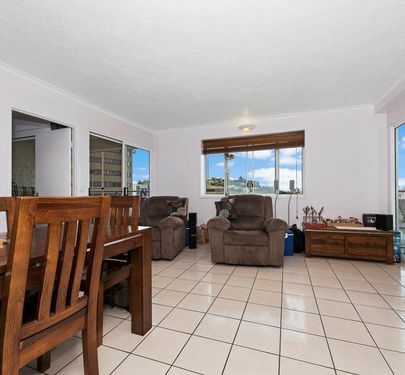 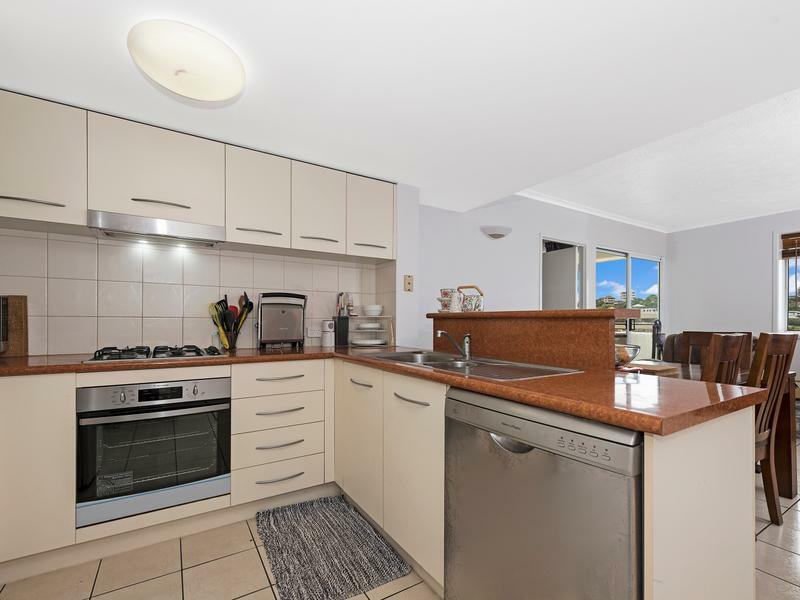 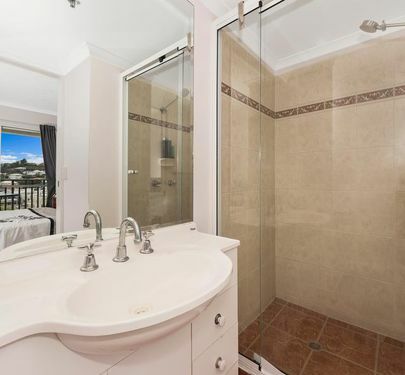 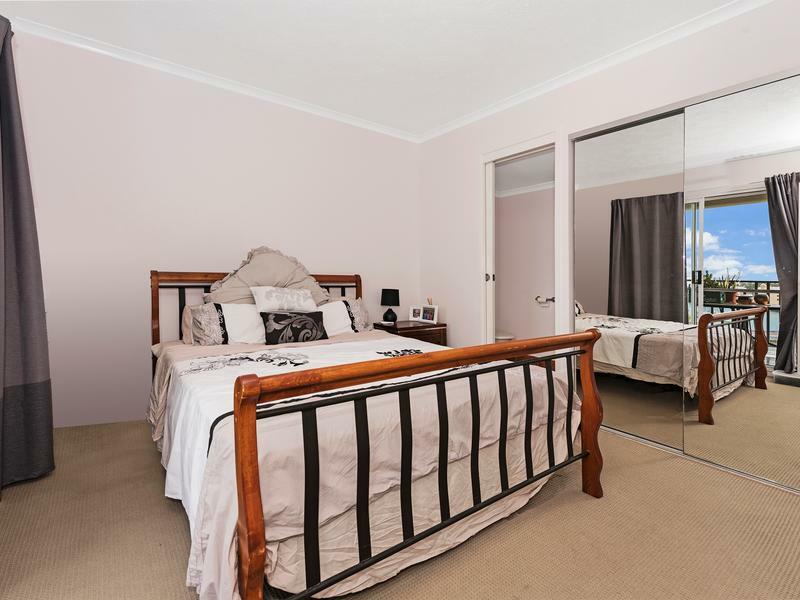 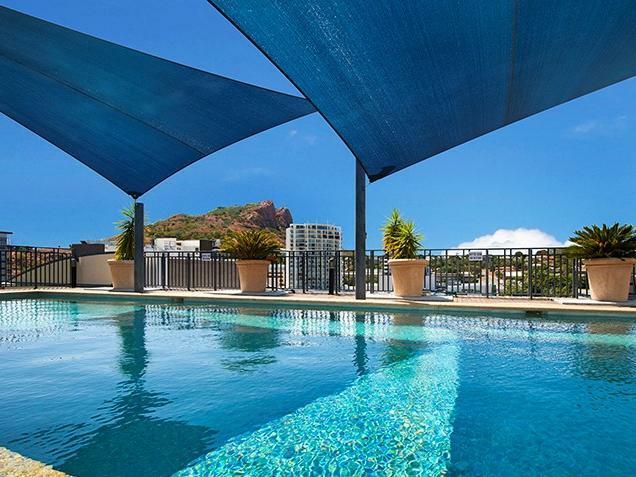 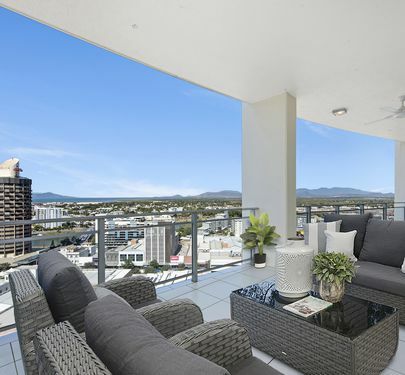 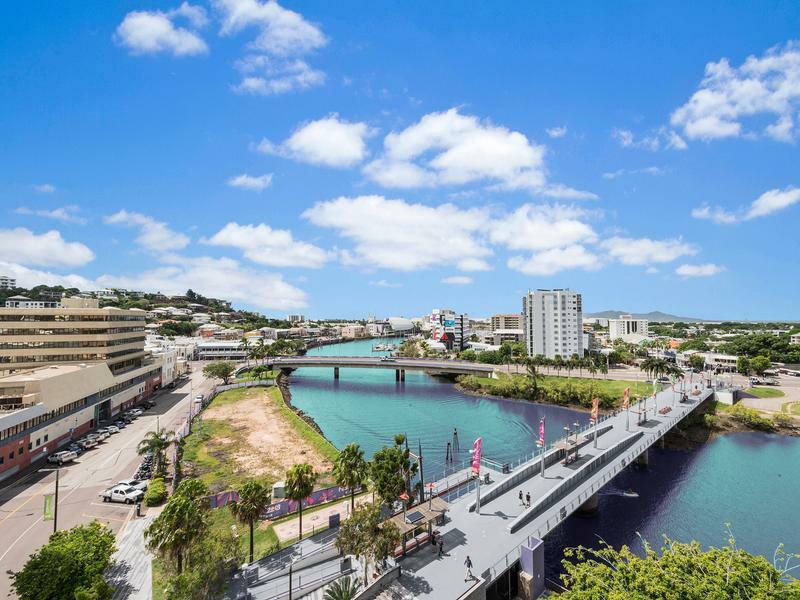 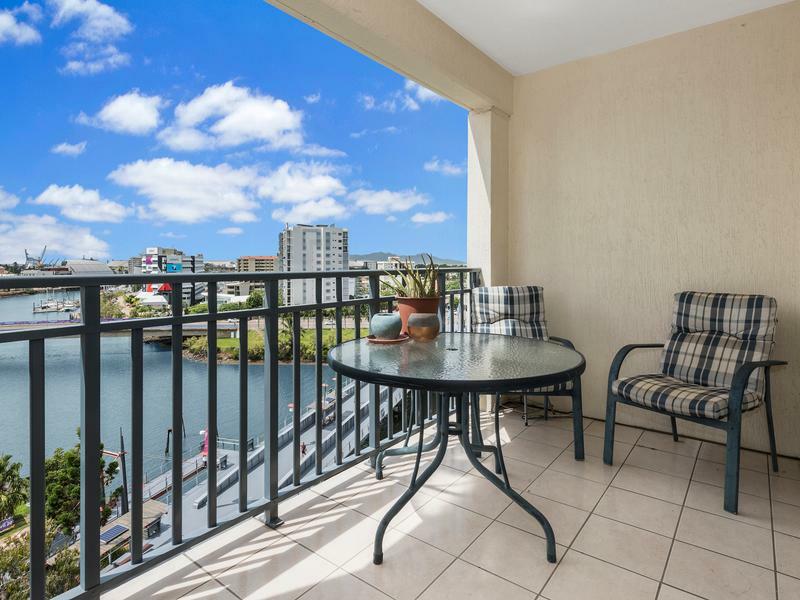 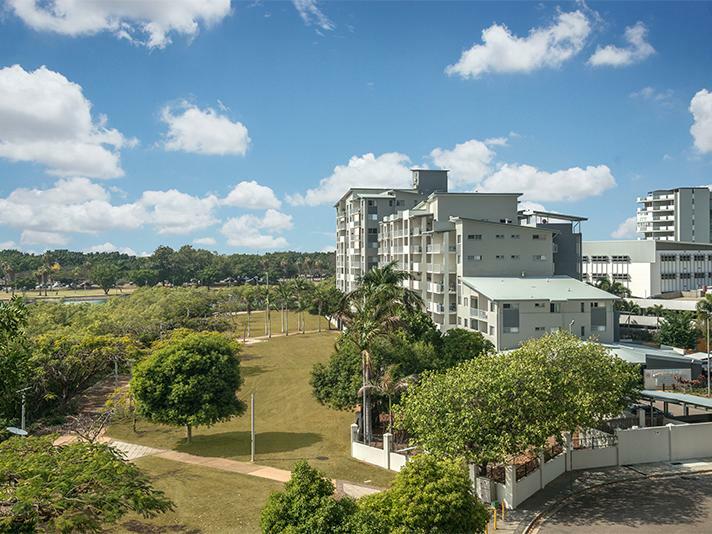 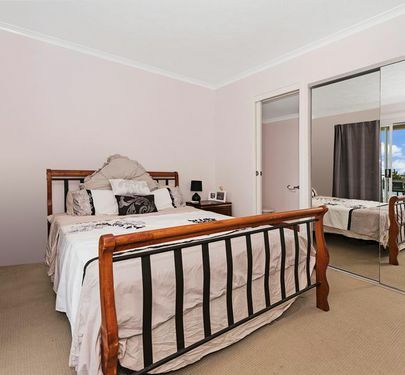 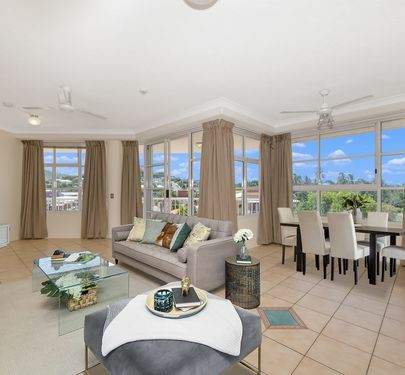 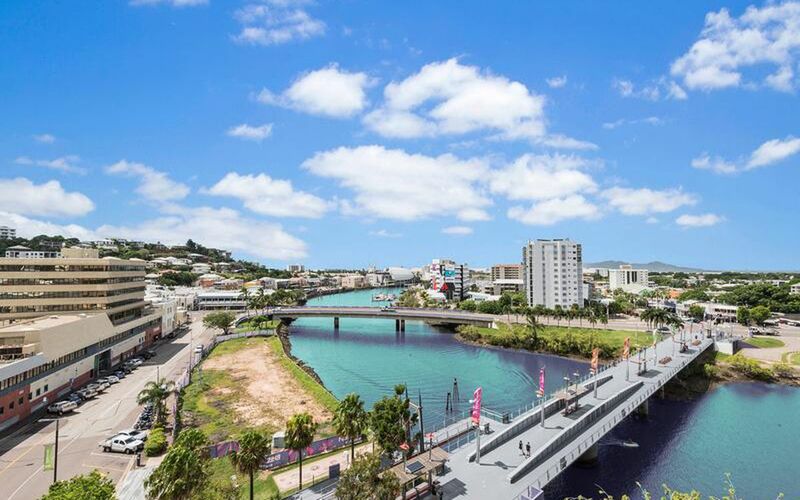 Enjoy city lifestyle with stunning views of the river, ocean and Cape Cleveland by day and the twinkling city lights by night from this beautiful apartment. 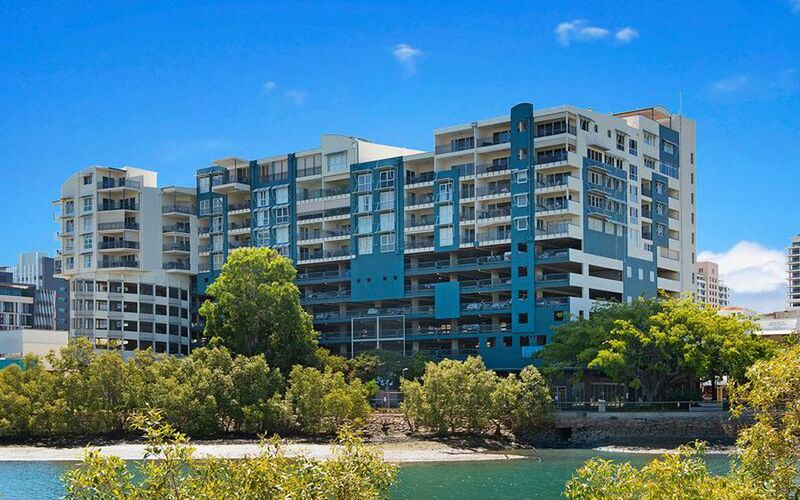 2 secure car parks - many two and three bedroom units do not come with 2 car parks! 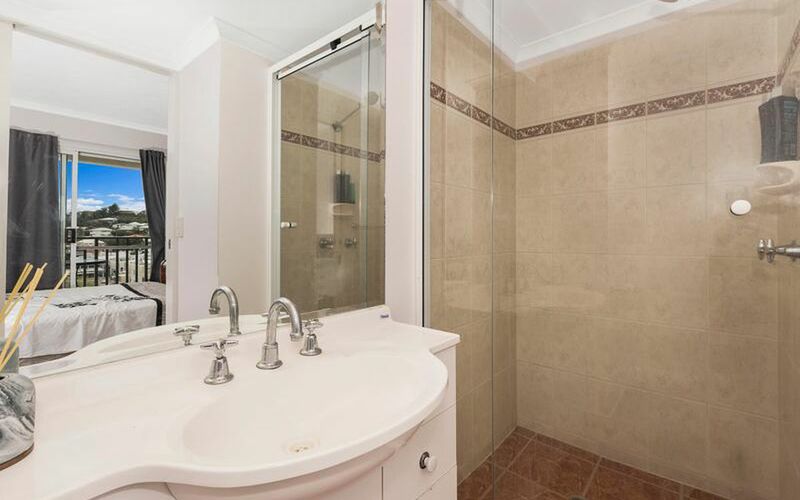 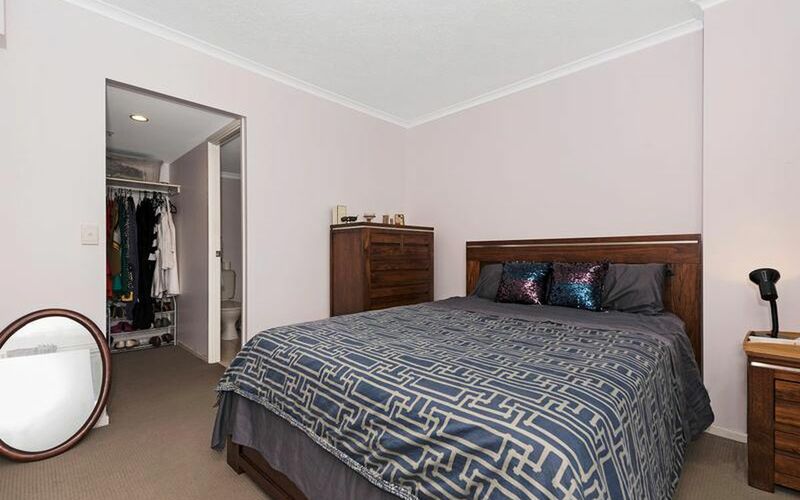 2 bedrooms both with bathrooms. 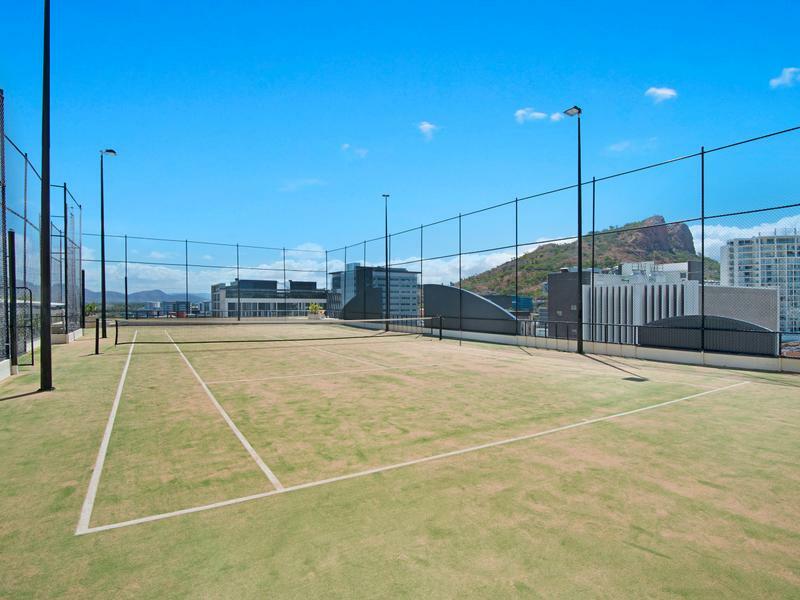 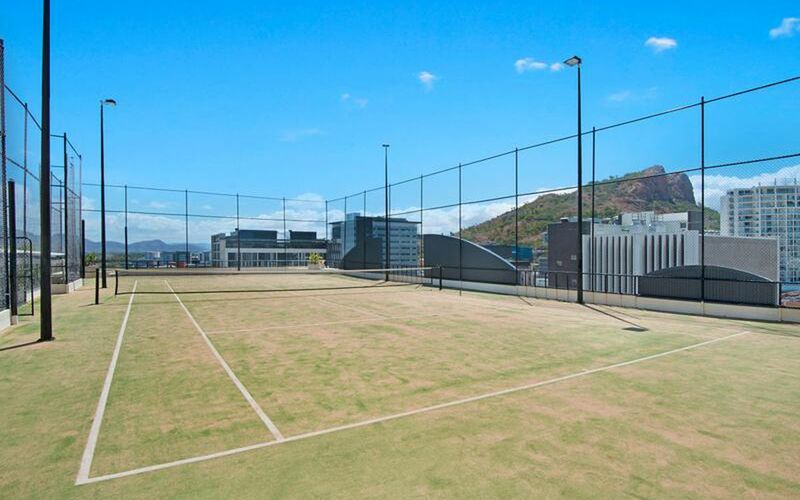 Tennis court, gym and pool/BBQ in complex. 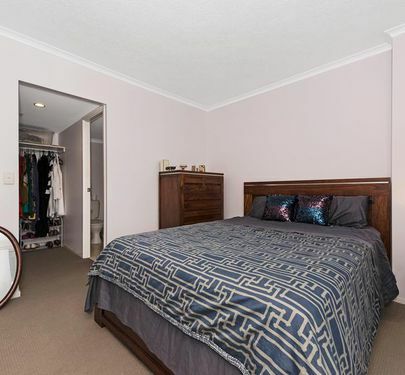 The property has been updated since it was purchased off the plan from the current vendor and well cared for by a long term tenant paying $350 per week rent. 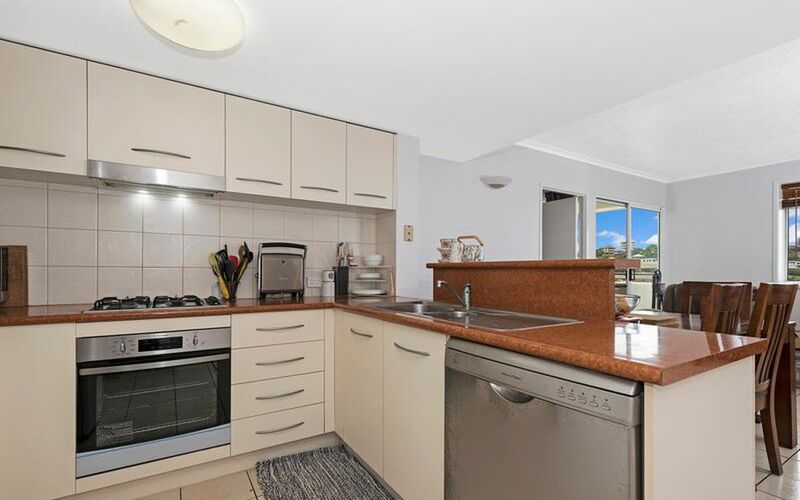 Unusual for a unit the kitchen features a stainless steel gas stove top in a modern layout. 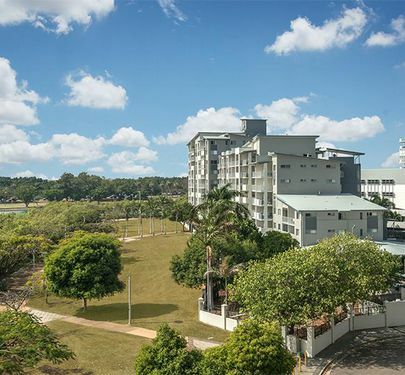 This unit has to be one of the very best units in the complex. 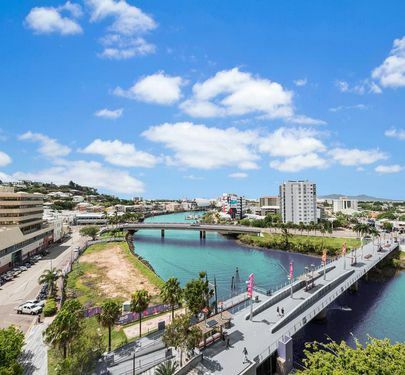 The inner city of Townsville is expecting many new exciting deployments with the arrival of the new stadium just a few minutes walking distance away. 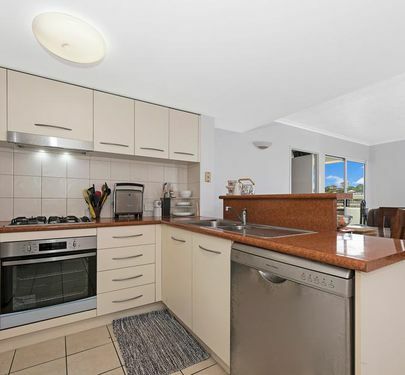 Expected to sell quick as a flash!